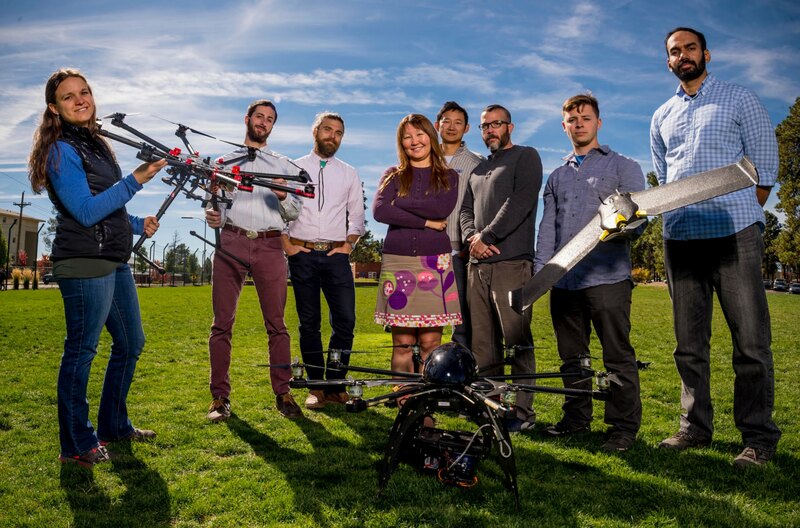 We are Northern Arizona University's Remote Sensing and Geoinformatics Lab. Our research focuses on understanding the natural environment through a variety of image acquisition and analysis techniques, including the use of our state-of-the-art Unmanned Aircraft System (UAS). degree from the NSF-funded new PhD program in Ecological and Environmental Informatics at NAU. fellowships, NAU Presidential fellowships, and teaching assistantships.